YBNL Boss, Olamide is definitely in the spirit of lifting others as he signs another fresh talent to his YBNL record label. 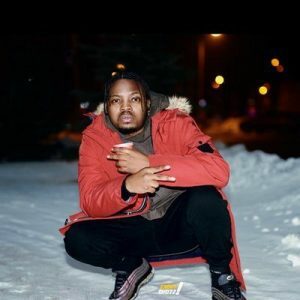 He announced few minutes ago via his Instagram page the signing of a young rapper who goes by the name Yomiblaze (one of the guys whose rap videos went viral on social media platform, Instagram). Many music lovers have lauded this act by Olamide especially after just announcing the signing of a guy called Picazo yesterday. Great move by the music tycoon, we wish him and the newly signed acts well.